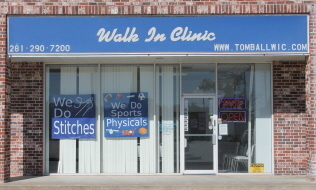 Welcome to the Tomball Walk In Clinic ACC Website! "Treating Every Patient With the Best Care and Respect"
Tomball Walk In Clinic ACC is staffed with professionals who have significant experience in ER medicine. We are committed to the highest quality patient care. Our clinic offers a wide range of general treatment services to help ensure that you get back to your normal routine as quickly as possible. 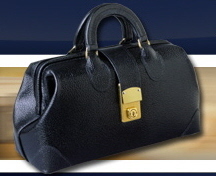 Many of our patients are referred to us by previous patients. 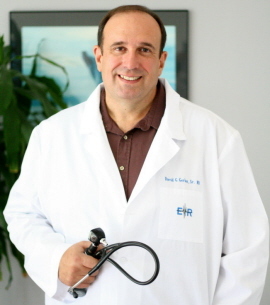 We can treat many medical conditions seen by your typical family doctor and also many conditions which would require an ER visit. Tomball Walk In Clinic ACC provides services at convenient times for patients. We are open evenings and weekends so patients do not have to miss school or work. Please visit our Services Website Page for more information about our services.